" Monte Verde Karting is a very special track, which includes a long 170m straight with a chicane and a tunnel; with the addition of a grid and a large pit stop. The location of the karting is under a huge mountain that provides shade during the hot summer days. Monteverde track is unique track which includes: Tunnel, surrounded by mountains, a beautiful landscape and venue. At Monte Verde Karting, you get to test your skills, speed up, and feel the adrenaline rushing through your body while you enjoy an experience you can't find elsewhere. 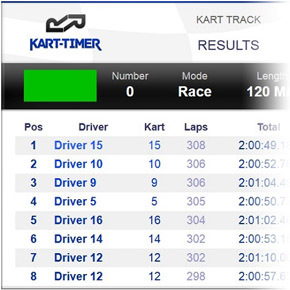 It is the most extensive Karting track in Lebanon of approximately 1 km long with a tunnel and some sharp turns. 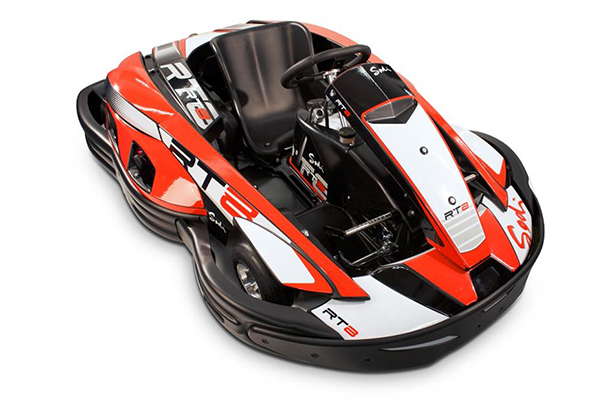 The karts are from SODI Karts, France, which is the world leader in karting industry. The karts have Honda engines with 16 break Horsepower. The arena is provided with a high precision timing system to one thousand of a second in addition to advanced safety measures for the contestants. Moreover, Monte Verde Karting hosts regular rallies and private competitions as well as special events such as birthdays. Our system is dedicated to leisure center. It integrates all the necessary tools to satisfy your custumers and simplify the work of your team. We organize Endurance , Sprint and Junior Cup races and other karting events for customers in collaboration with Sodi World Series. The karting activity takes place from January till December. The Sodi World Series give you the opportunity of seating in a bucket seat and to participate to go-karts races all year long wherever you like within the international SWS tracks network. Monte Verde Karting lease track areas for Rally & Drift Events, driving training and testing usage, among other things. The Sodi W Series give you the opportunity of seating in a bucket seat and to participate to go-karts races all year long wherever you like within the international SWS tracks' network. Without any constraints of time, place or gear, on your nearest track or on the most prestigious tracks of the world, have fun on your own or with your friends. Open to everyone, the Sodi World Series are a fantastic way of enjoying karting differently, and for the best of you, to get your driver's skills tested on the Sodi World Finals ! Suscribe for free, choose your racing category & put the pedal to the metal ! Mon-sun : 10am - 11:55pm.